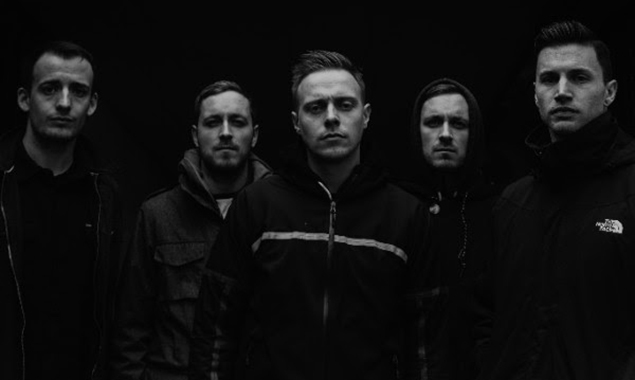 Architects recently announced an intimate release show at Brighton's Concorde on May 27. The tickets sold out quickly and an error in the ticketing system forced the band to add an extra show on May 28. The band said: "The volume of ticket buyers for our release show in Brighton on May 27th caused a fault with the online ticketing system and as a result the show is OVER SOLD by 269 tickets."